E3 is almost upon us, and just as it happens every year, the excitement surrounding the event is rocketing day by day. 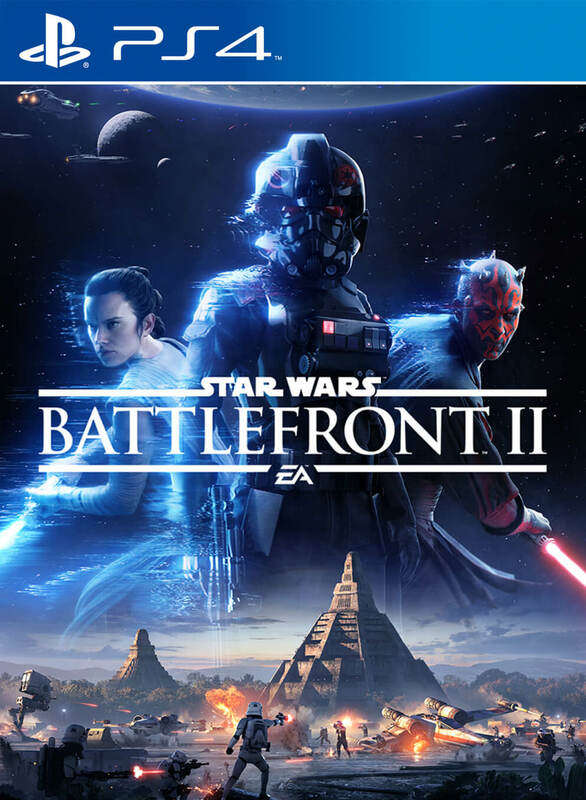 One of the games that will receive a great deal of new info – hopefully – at E3 (and EA Play) this year is Star Wars: Battlefront II, and EA are holding nothing back in terms of generating hype around the game’s showing this year. The Figueroa Hotel in downtown Los Angeles is sporting a massive Battlefront II poster composed of three panels. It took three weeks for the work on the poster to be finished, and it looks incredible. 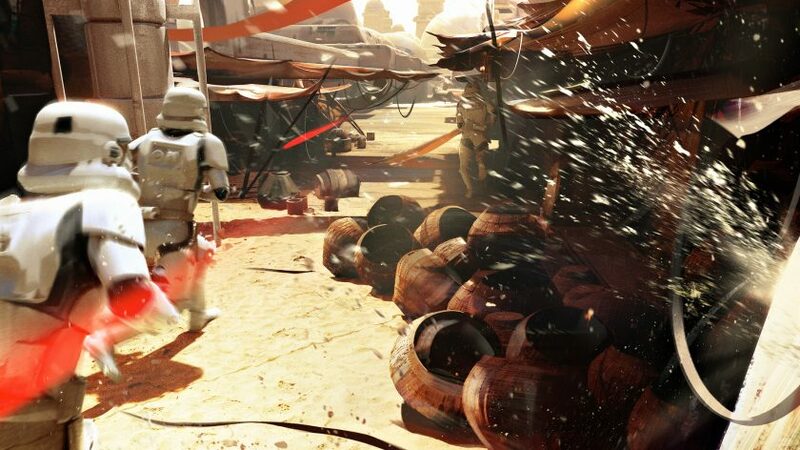 The right panel shows Darth Maul, while the left panel shows Rey, with the middle panel showing an armoured Inferno Squad Commander Iden Versio, the protagonist of the game. The poster quite successfully conveys that the game will feature all three eras of the Star Wars. Meanwhile, Janina Gavankar, the actress who is portraying Iden Versio in the game, took to Twitter to show off an image of the massive poster, while also confirming that she will be present at EA’s conference. Take a look below. Stay tuned to GamingBolt for more updates on Battlefront II.